It’s almost October, and time to get out your Halloween decorations. Haven’t had time to shop for decorations this year? Well then, it’s time to get out your stamps, scissors, and glue, and make some adorable decorations of your own! WOW, talk about festive! With the Nevermore Paper Packet and a little help from the CTMH Cricut Collections, you can turn your house into a Halloween masterpiece! Just imagine receiving this creative bat card as a party invitation… who wouldn’t attend that party? The cupcake holder and treat bag add to the Halloween ambiance. Such an artistic way to deliver your candies and treats this year! The hard part will be deciding what to put inside these creative treat holders! If you would like to learn more about the Nevermore Paper Packet and coordinating accessories, please click here. 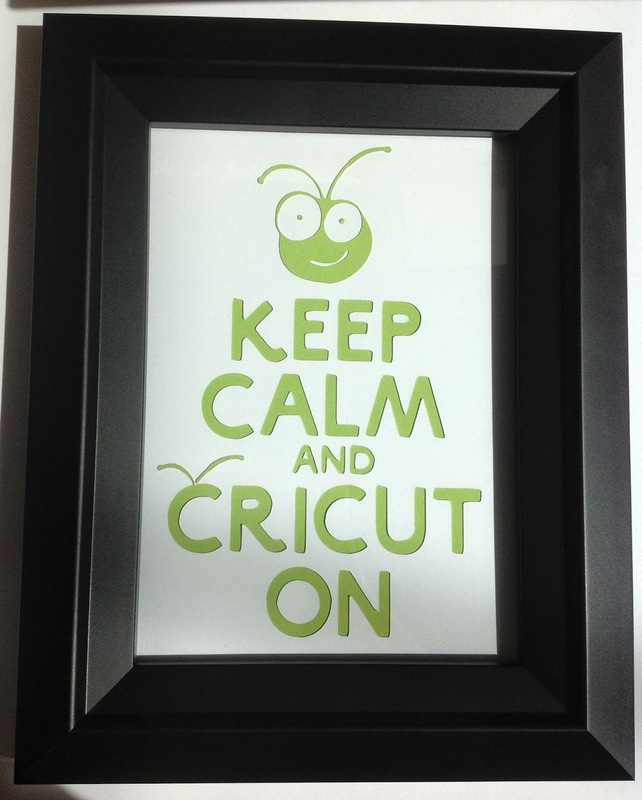 Buy Some Cricut, Get Some Cricut! From now until June 30, 2014, when you purchase one of the Close To My Heart Cricut Bundles, you will receive a FREE gift from me, and be entered to win a Cricut cartridge! 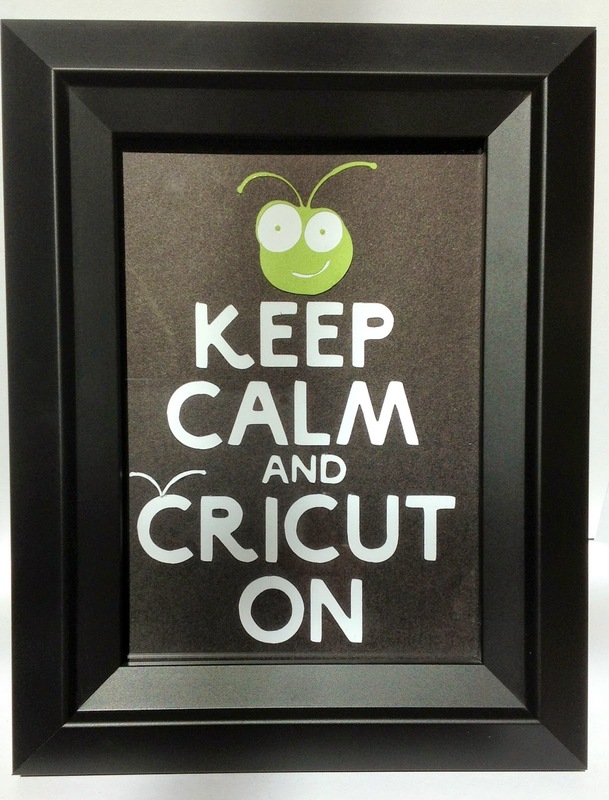 Purchase any of the 3 CTMH Cricut Collections below, and I will send you a custom-made “Keep Calm and Cricut On” Framed Art piece, made by me! Each piece comes in a quality solid wood and glass frame, that measures approximately 7.5″ x 9.5 ” overall, with a 5″ x 7″ opening. You can choose one of the colors above, or choose your own color to match your craft room. These are made to order, and completely FREE with your purchase! Additionally, with your qualifying purchase, you will automatically be entered to win a Teresa Collins: Sophisticated Cartridge! 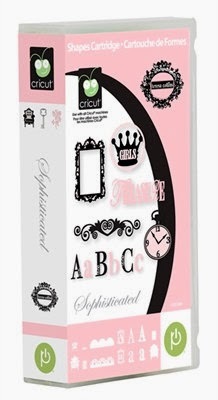 A random drawing for the Teresa Collins Sophisticated Cricut cartridge will be held on July 1, 2014 and the winner will be announced on this blog. You will have 2 weeks to claim your prize by contacting me with your information. This cartridge features 700 images, including 15 layout themes, 10 themed mini books, accents, borders, titles, overlays, photo mats, and more! Also includes 3 coordinating stamp sets and 3 chipboard sheets (both matched to the image sizes). This cartridge features 700 images, including images to make wonderful 3-D projects, party favors, interactive cards, cupcake wrappers, invitations, awards, and more! Includes a separate step-by-step assembly booklet for the 3-D projects. Also includes 3 coordinating stamp sets and 3 chipboard sheets (both matched to the image sizes). This cartridge features 700 images, including hundreds of basics, versatile shapes and fonts you’ll use everyday! Also includes 3 coordinating stamp sets and 3 chipboard sheets (both matched to the image sizes). Looking for more FREE Cricut? Don’t forget that I am giving away FREE cartridges when you join my team in May! Click HERE for more details. This offer is only available through me, and not through Close To My Heart, or any other CTMH consultant. Open to all US residents over the age of 18. 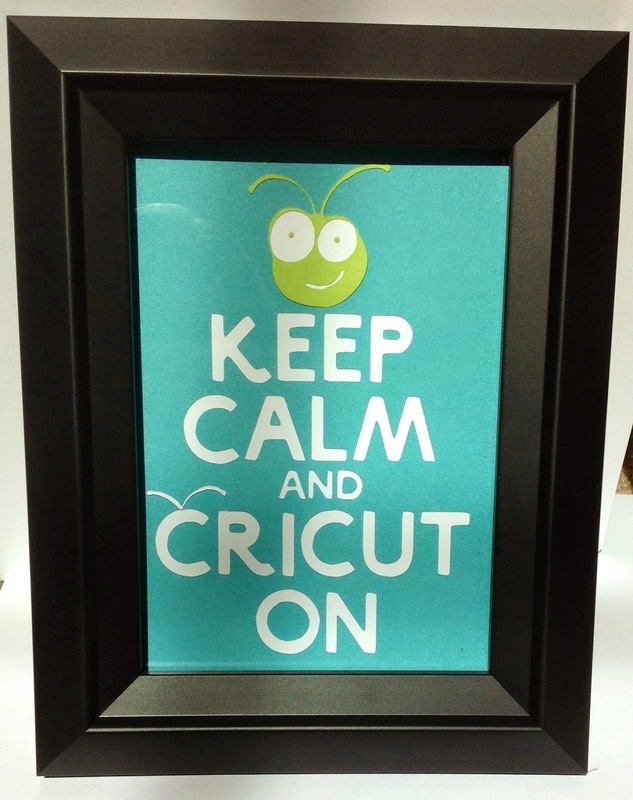 Your Cricut Framed Art will be mailed to you directly from me, once your CTMH order has shipped. 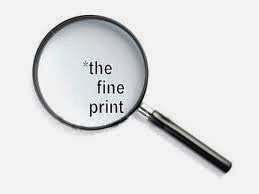 I will contact you first to specify your color choice and your mailing address. Already own all 3 CTMH Cricut Collections? No problem! Just place an order on my website of at least $100 (before taxes and shipping), and you will qualify for both of these offers as well. Make sure to take advantage of these offers and purchase today! I absolutely LOVE the Skylark Papers from Close To My Heart! They are my favorite paper pack in the newest catalog/idea book. Since I have a slightly bare wall on one side of my new scrapbook room, I decided to make some framed art with these beautiful papers. I haven’t yet hung them on the wall, but wanted to get a few pictures in first, so you could see them all bunched together, and how the artwork extends from some picture frames to the next. If you take a closer look at all of the pictures bunched together, you will notice a cohesive border around the entire lot of pictures, tying them all together as one big picture. Well, there you have it! This project was completed in one afternoon. Yes, there was a lot of work involved, but it was very easy to put together with such great products that coordinate perfectly together! If you like this project, please be sure to Pin it! Watch the video above to see just how easy it is to make beautiful pennant frames with the Cricut Artbooking Cartridge. Do you know that you can get this cartridge for FREE this month, including coordinating stamp sets and more? Just click on the “Join My Team” tab in the menu above for more details. And then I decided that I wanted a bigger one but was too exhausted at that point to make it. I thought that these little pieces of Cricut art were so cute that I would add them to my Etsy Shop. I mean come on, who really needs 3 of the same sign in their scrapbook room anyway? Now to decide which color to make my bigger sign…..